Knowledge is Power in Real Estate Investing. 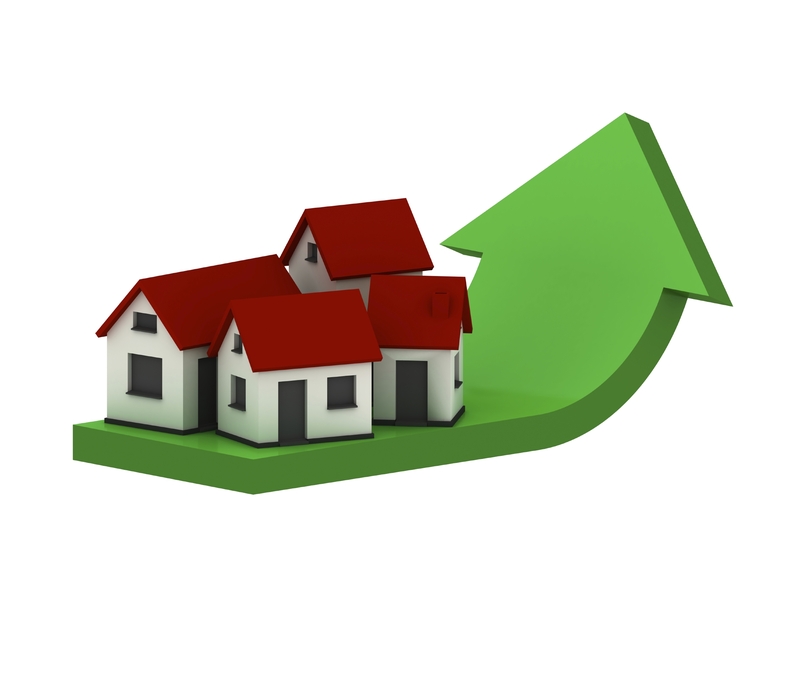 With a 5-year down turn in the stock markets, many people have turned to Real Estate as an investment vehicle. The fact of the matter is housing has continued to increase while stock markets rise and fall with every little global hick-up shows on the daily trending of markets around the world. So it’s good to know where the hot real estate area is if you happen to want a good investment property. While lists of top areas and for investment abound, there’s just no better way to find a solid property with good future potential than to use your local professionals as a guide. Build a Team of Professionals. Along with a local Realtor its also a great idea to have a mortgage adviser that is familiar with the area in which you are buying. Having relationships with lenders that are familiar in a select areas can culminate in fast approvals, less paper and a better rate. Together with an experienced Home Inspector, Legal Representative and Insurance Adviser the whole process can and should create a sound future investment. There is really no replacement for a team of seasoned professionals and their collective knowledge when it comes to buying investment Real estate. With a team of full time Mortgage Agents, and Durham Region’s largest Mortgage Intelligence office you know you have found the best possible starting point for your investment mortgage solutions. For Investment Mortgages there one great place to start! Please use our secure on-line link to apply now! Categories: Investment Mortgages, Investments, l Mortgages, Mortgage Brokers, Uncategorized | Tags: Home inspector, Insurance agent, investment properties, Investment Real Estate, Lawyer, Mortgage Agent, mortgage broker, professionals, Realtor | Permalink. You’ll Be Shocked and Dismayed! This Undercover Video Will Shock You! Melissa goes undercover in Guelph Ontario talking to Financial Advisors offering some of the worst or simply false information to the hidden camera. A client reveals losing his home & marriage due to bad advice offered to him. Don’t let this happen to you! Find out who really makes money from your investments! Watch the shocking revelations in the CBC investigation. Categories: Industry News, Investments, money | Tags: CBC Investigation, Dundee, false information, Financial advisores, Financial Advisors, Financial Planners, Investors Group, Primemerica | Permalink. A TFSA isn’t a savings account in the same way that a bank account would be. You can redeem funds from your TFSA anytime, but you should know that you can’t repay it in the same year as your take it out. over contribute to avoid penalties. 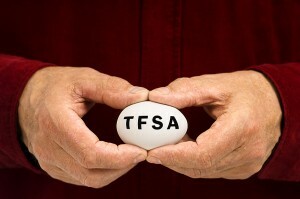 Before you redeem money from your TFSA ask a few questions. The Bank or investment company will be able to tell you exactly how best to manage the account. Understand its limitation so you can earn money tax-free and avoid unnecessary penalties. The Globe provided a brief video with information about TFSAs. Have a look. Categories: Investments | Tags: bank account, Globe and Mail TFSA video, TFSA, TFSA Blunders, TFSA investments | Permalink. Investors Group, Highest Fees in Canada. Many people today hire financial planners to assist them in managing their savings and that’s a good thing. 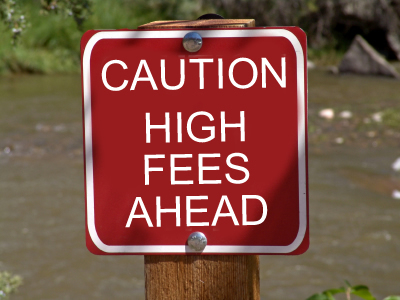 What’s not a good thing is the fees associated with some firms. Recently The Globe published an article about Investors Group and I was taken back once I read it. I had been with them for 20 years and wanted to believe that I had made a sound decision in doing so. Apparently I was wrong. I honestly can’t remember being told that I had to pay to invest with them, pay an annual fee for managing my account and then pay to retrieve my own money should I need to access it or move it. I was speechless when I called their head office and found out how much it would cost to move my investments away from Investors Group. But hten you need to stop the bleeding at some point. It took some effort to get several opinions on my portfolio, but in the end I found an institution that I feel has lower fees and far more choice in types of investments offered. I am writing this article today so you too can see if you are making the right decision about who helps you plan your financial future. If you are looking for a new firm to deal with ask about fees right up front. If you have investments now and want to move them one day, you need to find out if there are fees to do so. I am including links to the article that made me take a closer look at who I trusted to manage my own portfolio. It was published in the Globe and Mail. It’s your money and it’s your future. Be a wise investor! Categories: Investments, money, Uncategorized | Tags: DSCs front end load fees, Investment ripoffs., Investors Group, Investors Group Fees, MERS, Mutual Funds | Permalink.